The Florida Gators picked up big news on Saturday when Dan Mullen and his coaching staff received their quarterback for the Class of 2020. Quarterback Anthony Richardson (6-3, 230, Gainesville, FL. Eastside) committed to the Gators on Saturday just a few months after Richardson left the Gators class. Despite Richardson opening his commitment earlier this spring, the quarterback says that the Gators never changed their message to him. 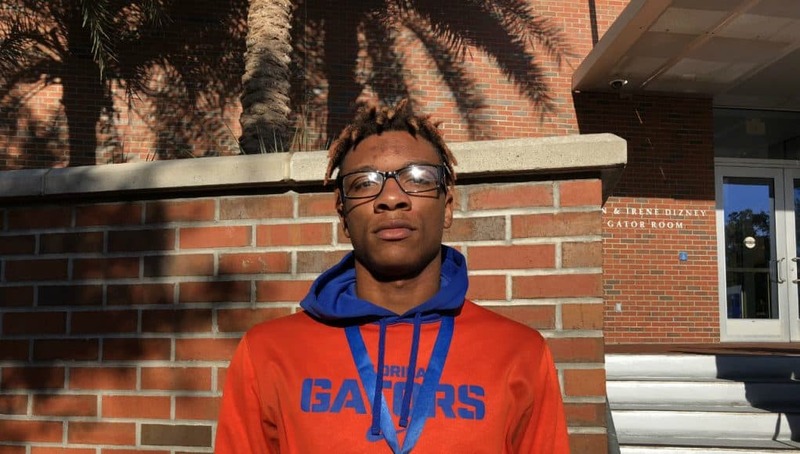 Two weeks ago Richardson visited Gainesville to watch Florida practice and the quarterback felt the welcoming feeling that the Gators have always offered him. Now that Richardson has committed to the Gators, the quarterback feels like he’s a good fit for what Dan Mullen wants to run on offense. With Richardson’s commitment the Gators now have eight commitments in the Class of 2020 with half of the class being on the offensive side of the ball now.